Teams -or- individual | Prizes | and tons of fun! Fun to get you in the Holiday Spirit! Click below for more information & be sure to stop in and see us! Come Dine & Shop in Charlevoix, December 1st! 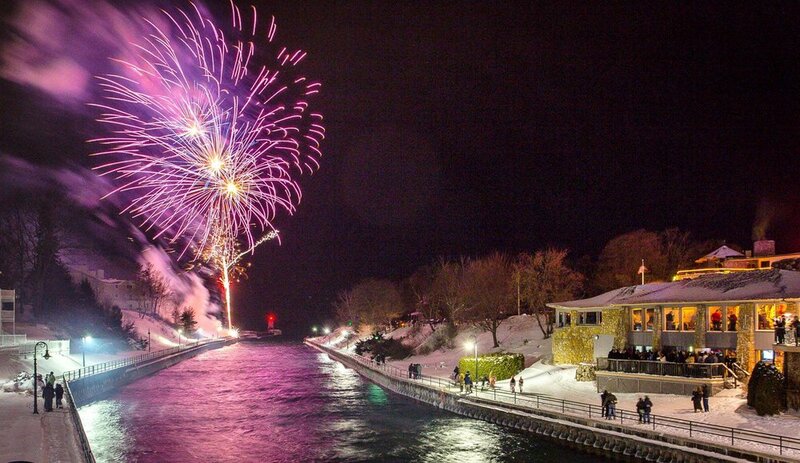 In Charlevoix for New Year’s Eve? Join us for the 2018 NYE Bridge Drop Celebration! Click below for Event Details!